CRAZY COOL GROOVY!!! 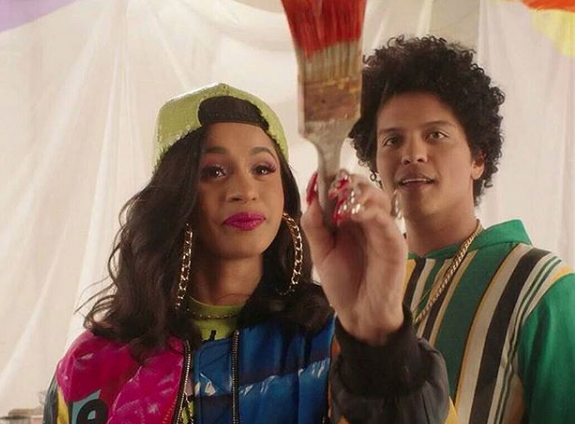 : BRUNO MARS & CARDI B CHANNEL 'In LIVING COLOR' With FINESSE (REMIX) VIDEO!!! BRUNO MARS & CARDI B CHANNEL 'In LIVING COLOR' With FINESSE (REMIX) VIDEO!!! 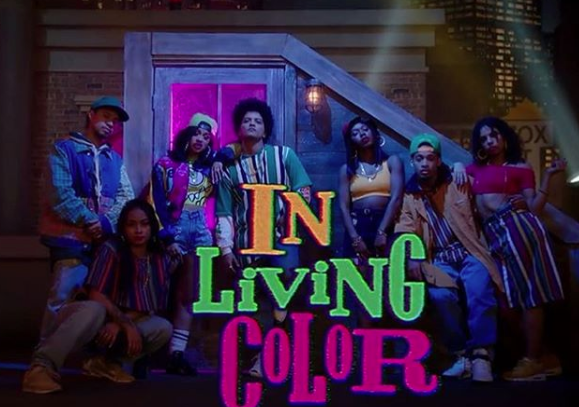 HONOLULU, HI native BRUNO MARS has channeled FOX network 1990's variety show IN LIVING COLOR with the visuals to his latest single, FINESSE, which features TRINI-DOMINICAN BRONX, NYC native Rapper CARDI B!!! 🚨🚨🚨Link in Bio #FinesseVideo 🍾🚨🚨🚨 ITS OUT!!!! !